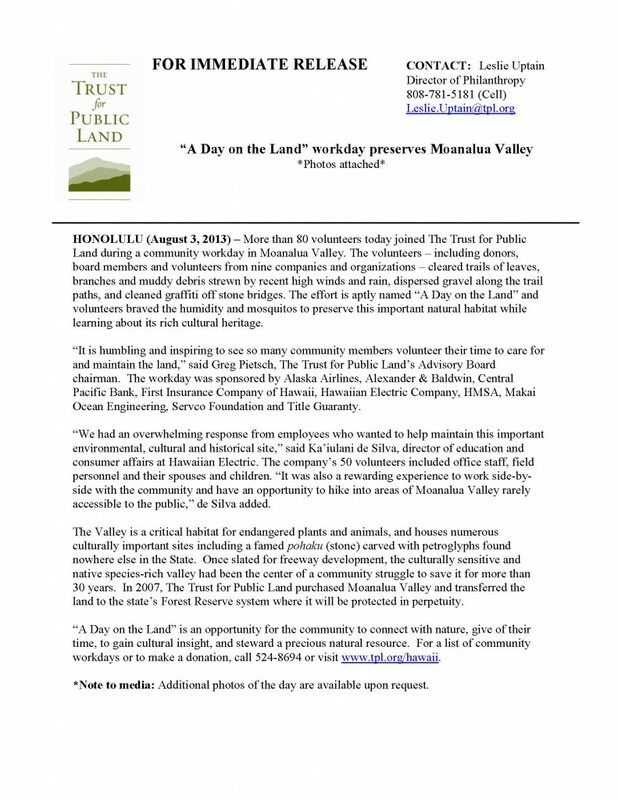 The Trust for Public Land (TPL) facilitates the protection of land across the United States. The Hawaiian Islands office has worked to protect over 42,000 acres in Hawaii. 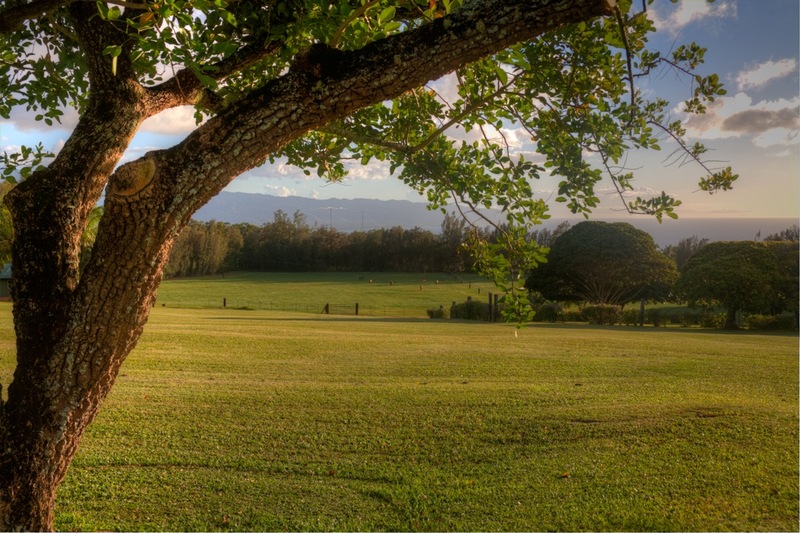 The President of Sunset Ranch Hawaii, Greg Pietsch, is the Chair of TPL’s advisory board in Hawaii and as a company we our big supporters of TPLs land conservation efforts. 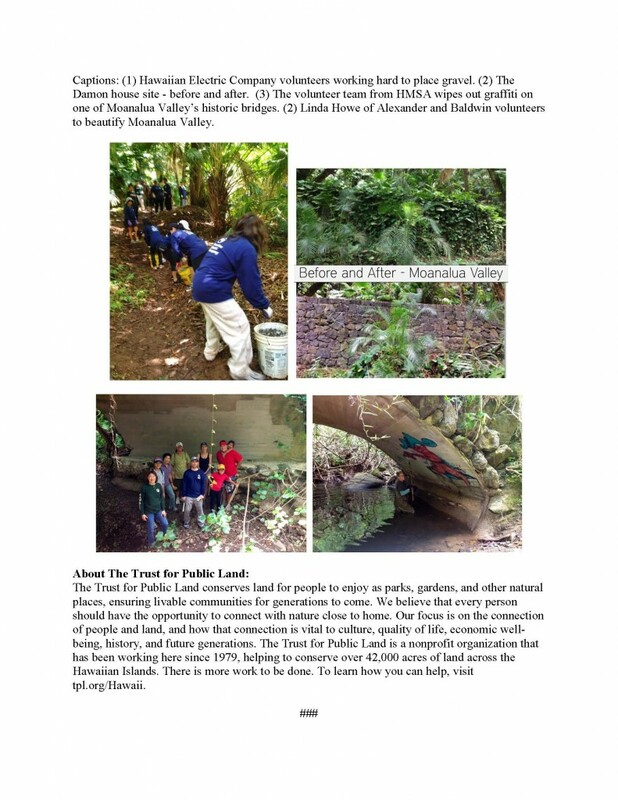 Please enjoy the Press Release below sharing one of TPL’s community workdays at Moanalua Valley. 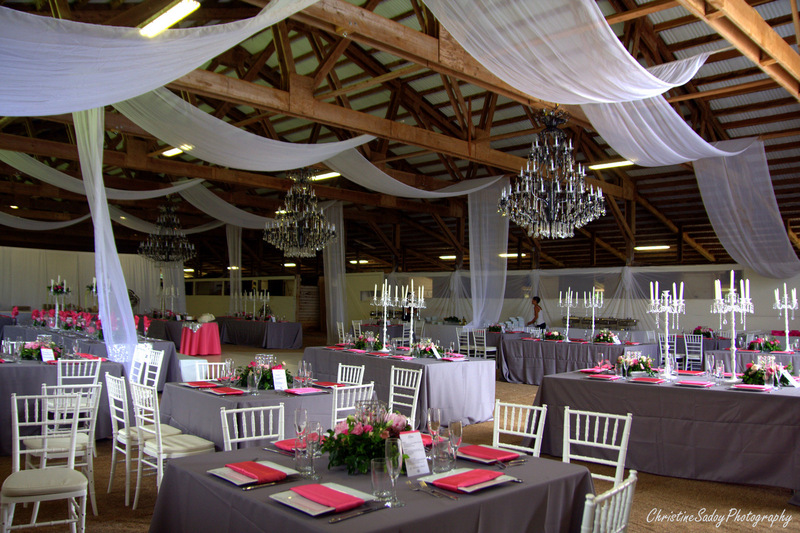 In the interest of sharing our venues at Sunset Ranch with those that can easily come out for a site tour; we’re excited to announce that on-line VIRTUAL TOURS are now available. These tours will provide a 360 degree look at each one of our venues. Enjoy! 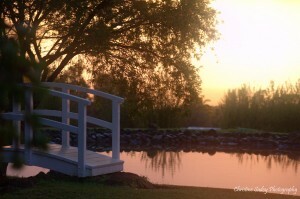 We would love to get your feedback on our VIRTUAL TOURS at Sunset Ranch. 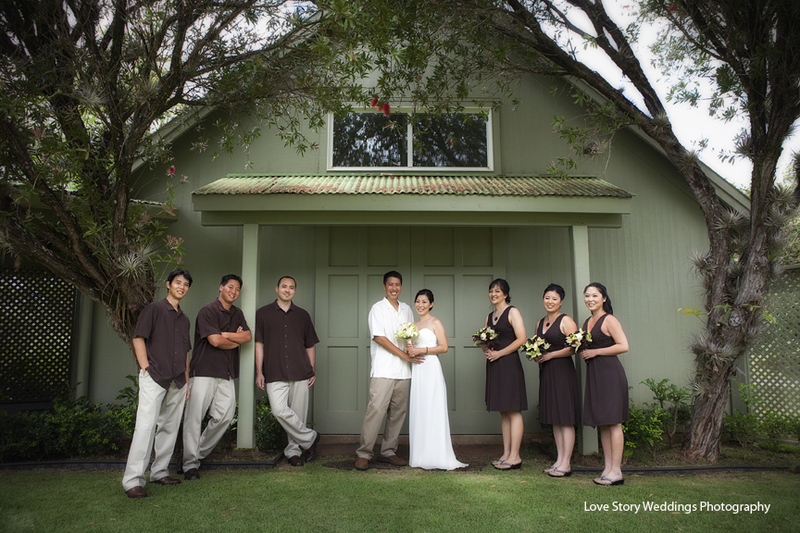 Please also contact us with any questions, or for additional pictures or site details, at (808)638-8333 or [email protected]. 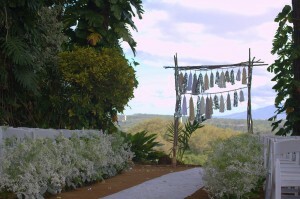 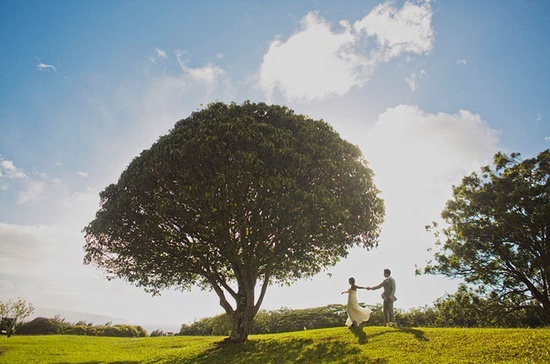 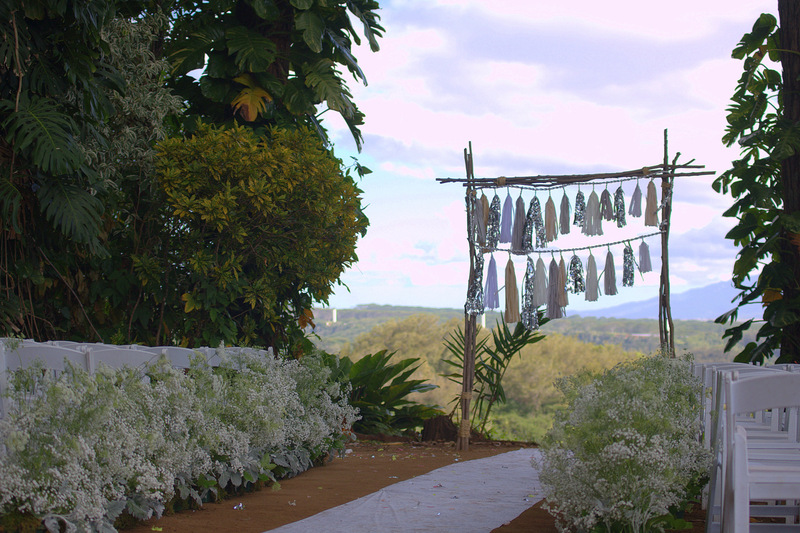 Mahalo nui loa for your continued support of Sunset Ranch!